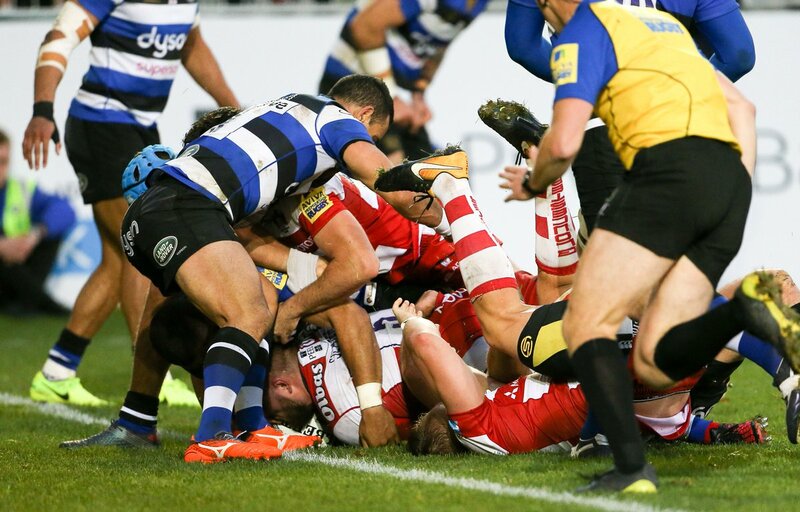 Gloucester are only a few metres out, surely they must score! And they do with Ed Slater touching down. 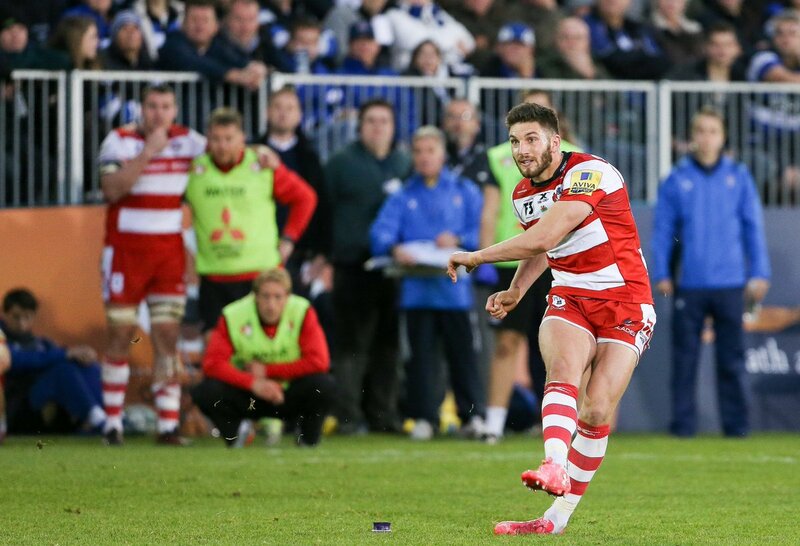 This is dangerous for the defence as Henry Trinder bursts through to advance the Gloucester attack. 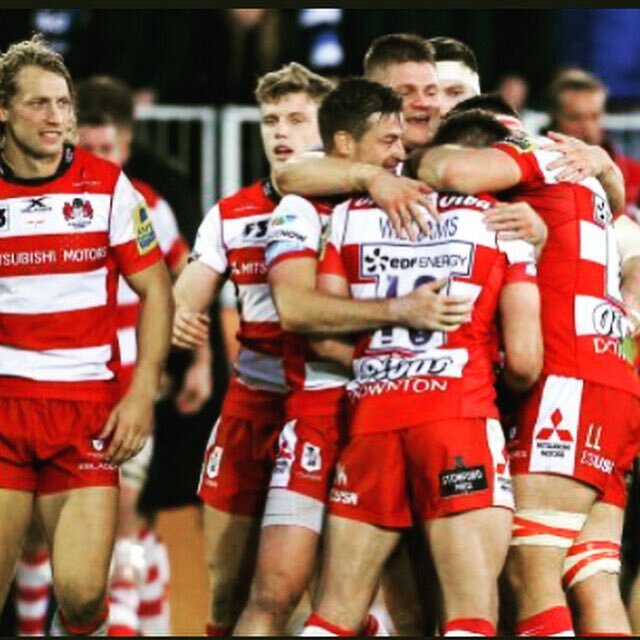 Andy Symons comes on for Gloucester. Billy Twelvetrees leaves the field. 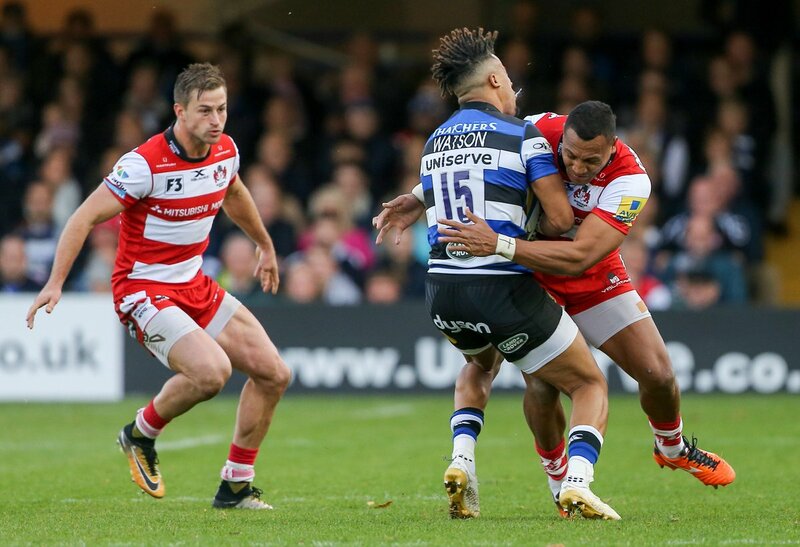 Spellbinding play by Anthony Watson is finished off with a try. 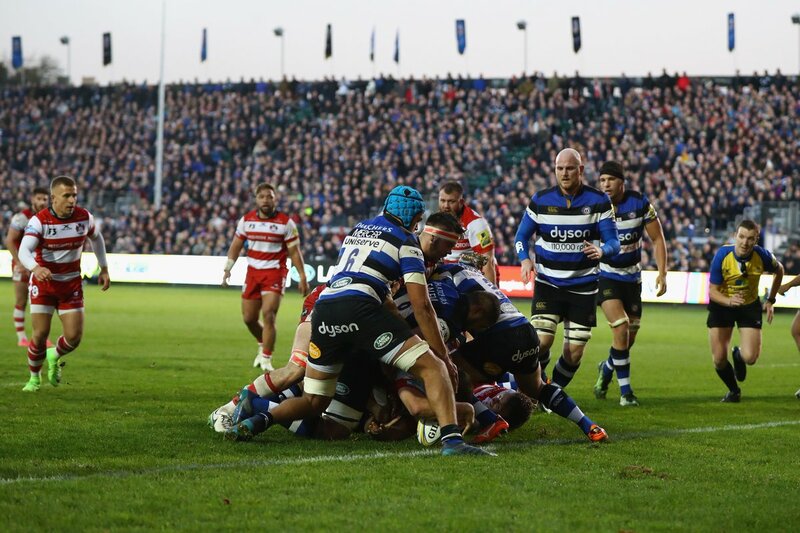 Silky skills by Bath ends with a try for Semesa Rokoduguni. 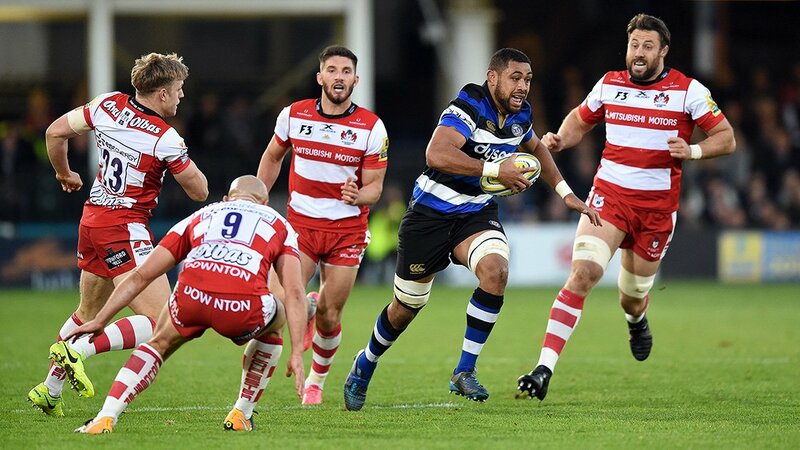 The defensive line has been broken as Taulupe Faletau goes through the gap. 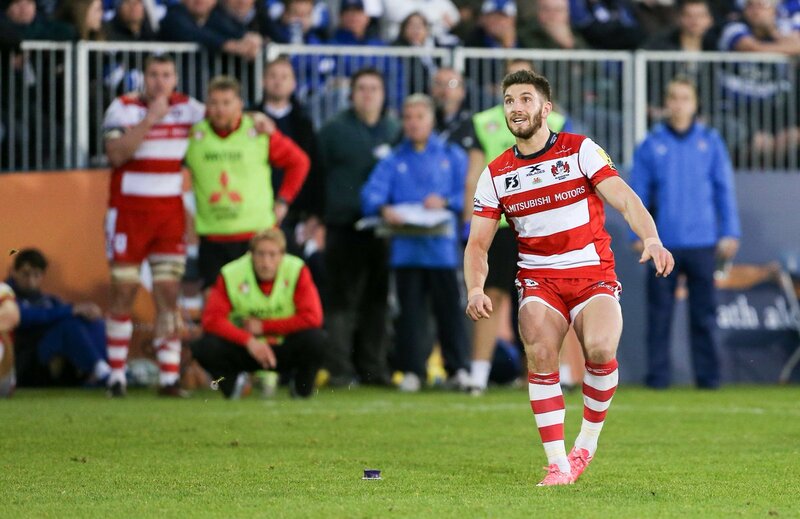 Bath decide to make a substitution, with Scott Andrews getting some game time. Bath make a substitution with Jack Walker coming on. Bath make a substitution with Tom Dunn coming off. Rhys Priestland does the business as his penalty goal attempt goes over. 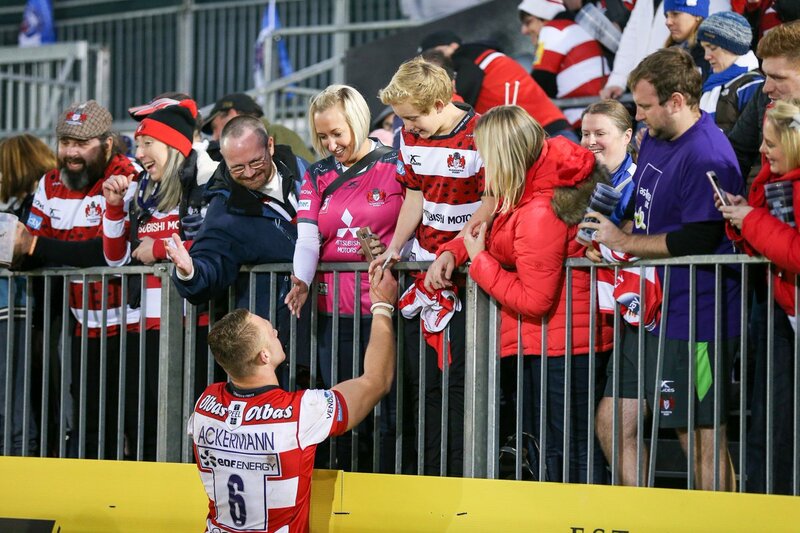 Gloucester sub Gareth Denman comes onto the field. 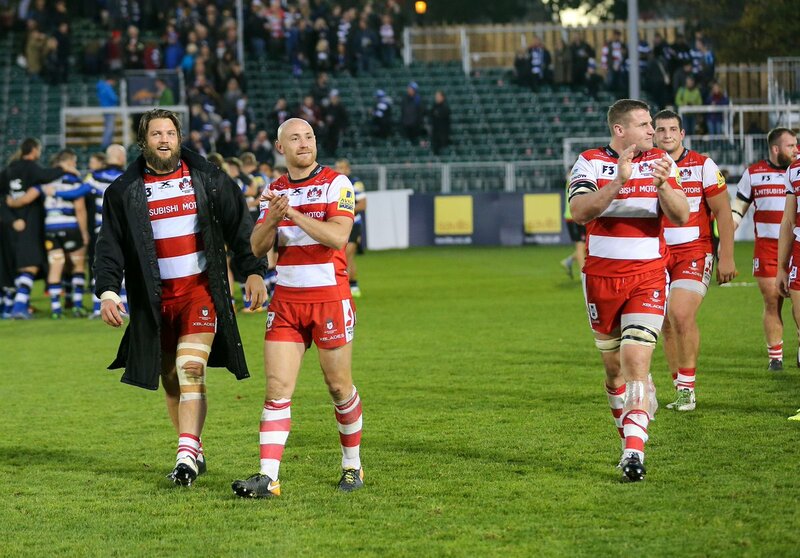 John Afoa departs for Gloucester. Rhys Priestland steps up to take the penalty but pulls it wide and to the left. Andy Symons leaves the field. What a run here by Zach Mercer as they gets over the gainline!. Owen Williams has kicked a conversion. 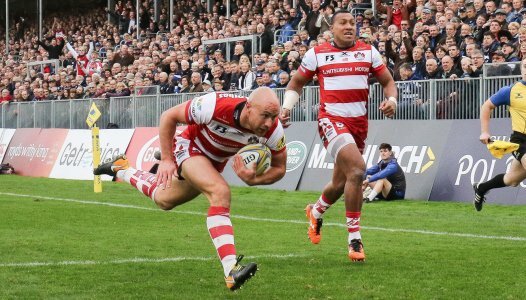 A wonderful passing move by Gloucester is finished off by Willi Heinz. 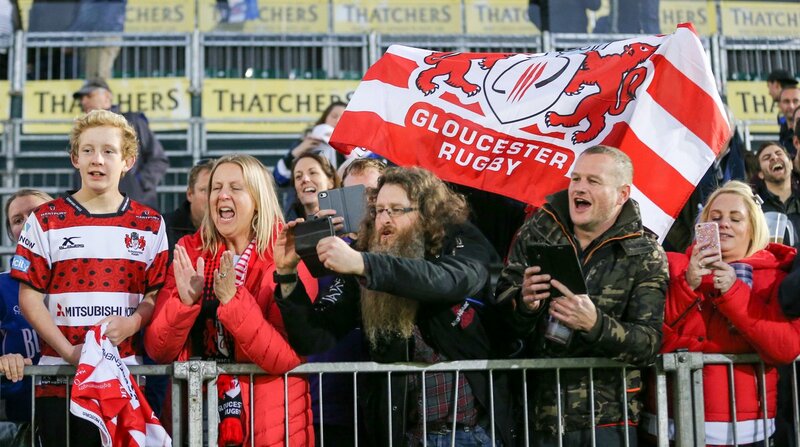 John Afoa makes the break as the defence re-enacts the parting of the red sea. 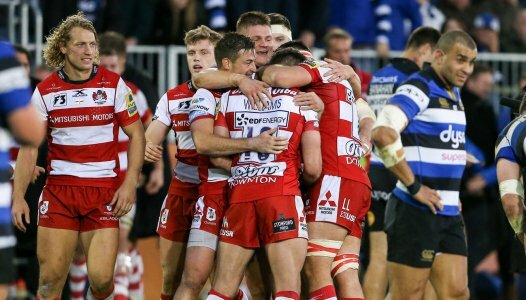 Rhys Priestland makes no mistake with that penalty goal attempt. Bath decide to make a substitution, with Beno Obano getting some game time. 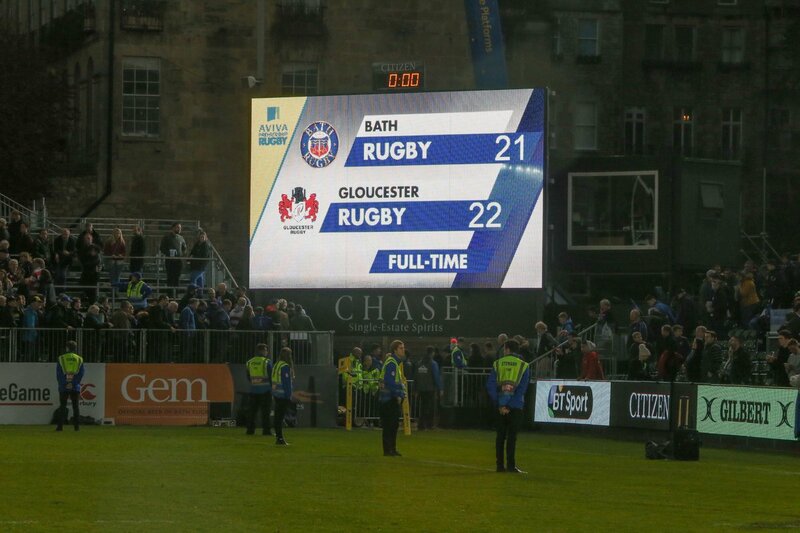 Bath decide to make a substitution, with Nathan Catt being replaced. 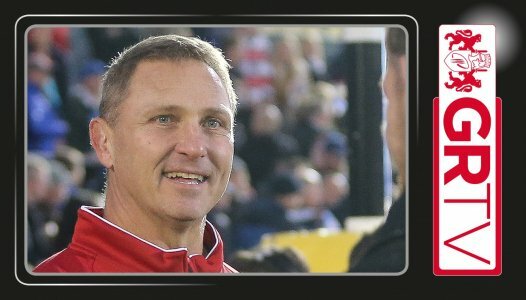 Gloucester make a substitution with Andy Symons coming on. 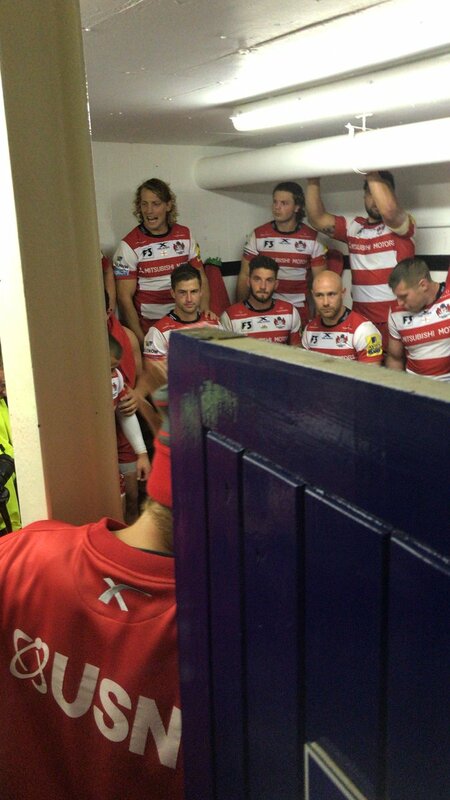 Gloucester make a substitution with Henry Trinder coming off. Owen Williams kicks the penalty. Bath sub Matt Garvey comes onto the field. 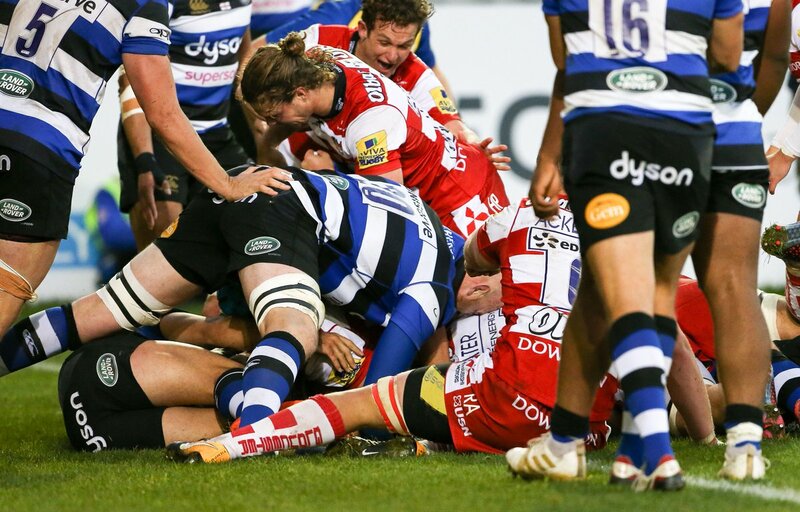 Sam Underhill departs for Bath. 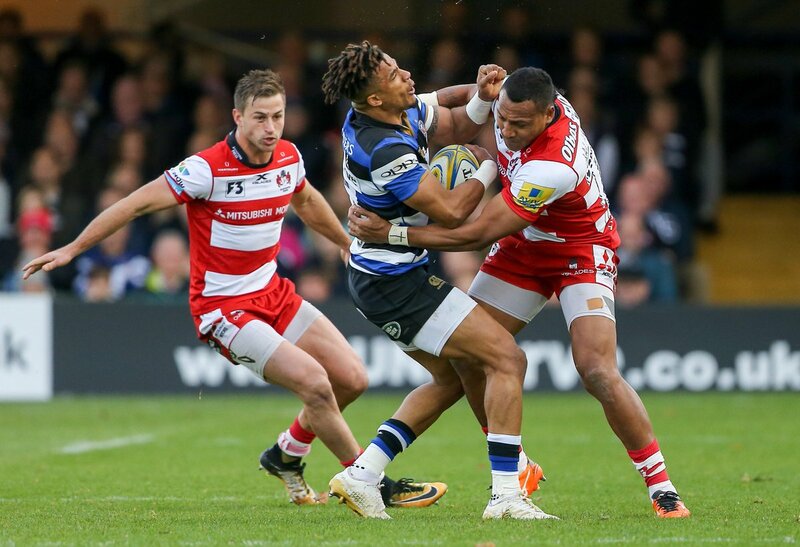 Anthony Watson comes on for Bath. Aled Brew leaves the field. Rhys Priestland steps up to take the penalty but pulls it wide and to the right. Owen Williams has made 10 good tackles so far this game. Rhys Priestland curls the ball too far, missing the posts to the right. 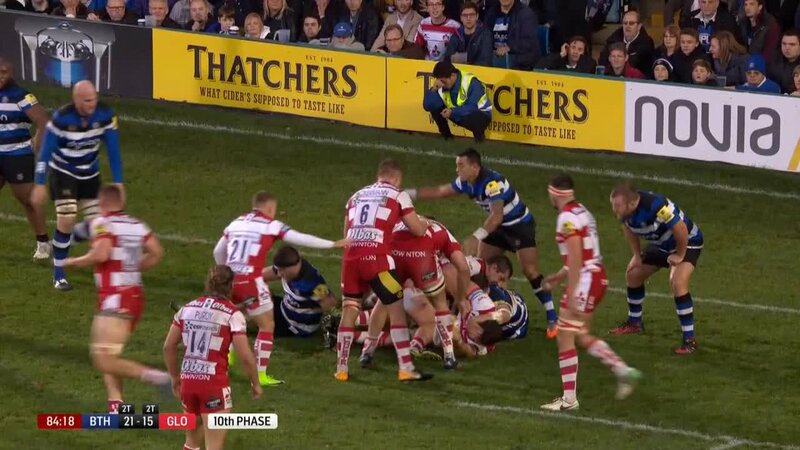 This is dangerous for the defence as Jonathan Joseph bursts through to advance the Bath attack. Billy Burns has hooked the conversion to the right of the posts. 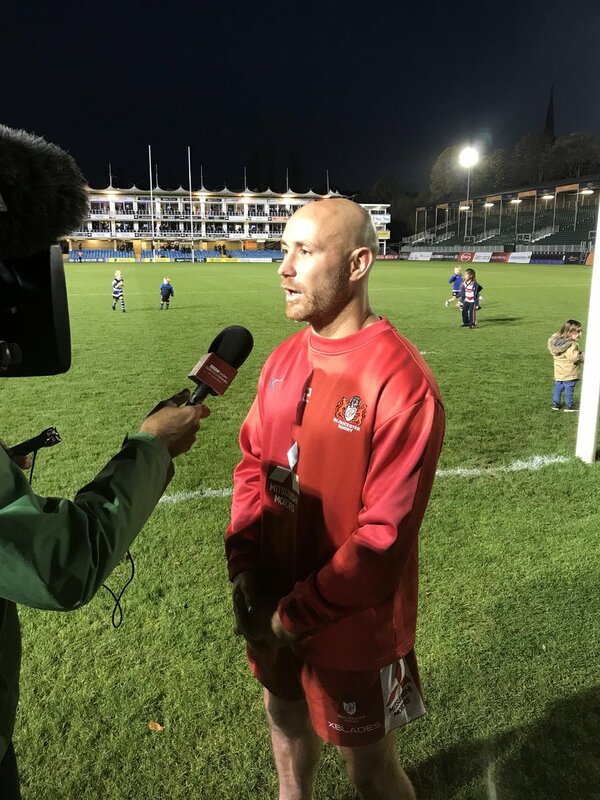 Henry Trinder sets up the try. 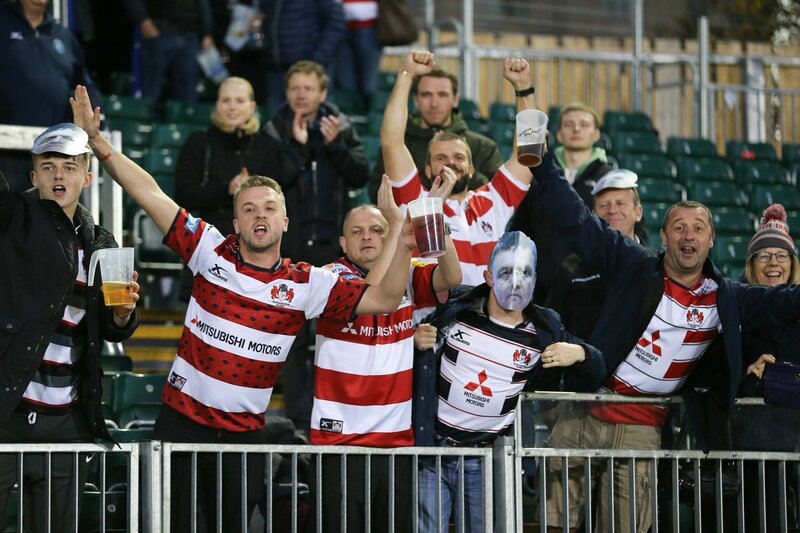 Great hands by Gloucester leads to a try for Willi Heinz. @tigerchef823 Too right! Too much going on! @Jbeardmore Read your tweet before the game JB…considering a ban! 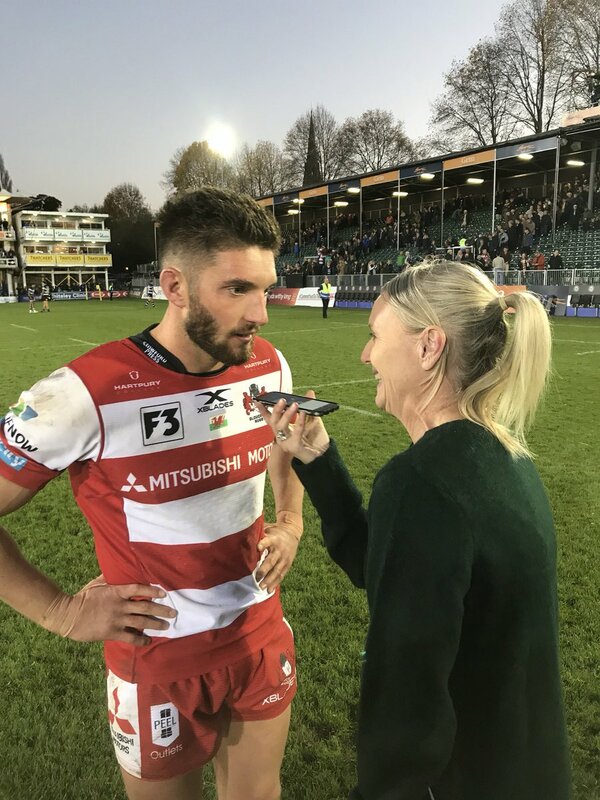 🗣 "To get the win was down to our confidence to hold the ball and keep playing"
That's all from us from the Rec folks. 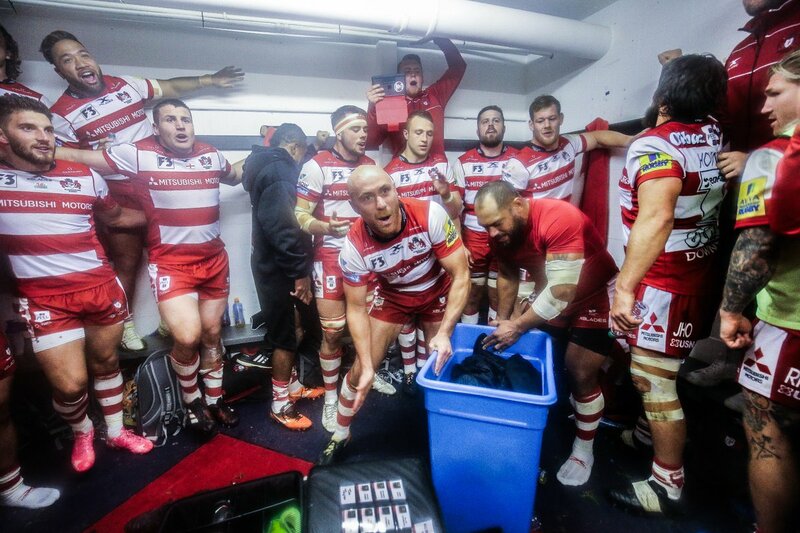 A winning changing room, is a happy changing room! Describe your mood at this point? A big shout out to @bryyyyyony - watching this recovering after a terrible car accident but still cheering us on - that's for you! RT @Charlie_Beckett: YESSSSSSSS!!!!!! 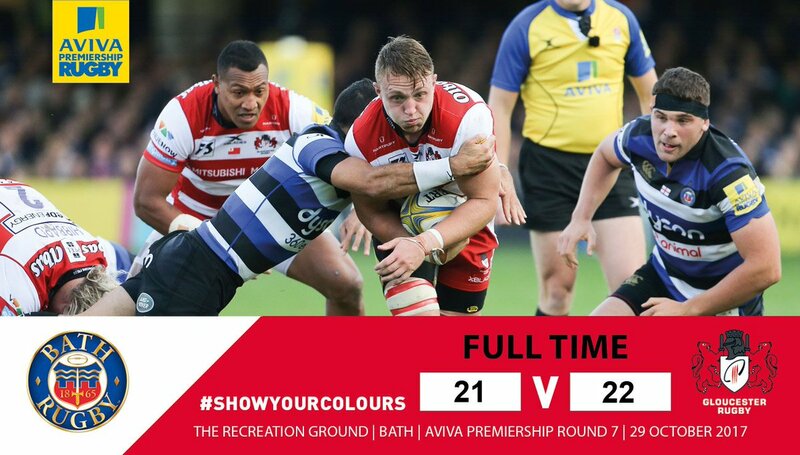 @gloucesterrugby YESSSSSS!!!! TRY!! 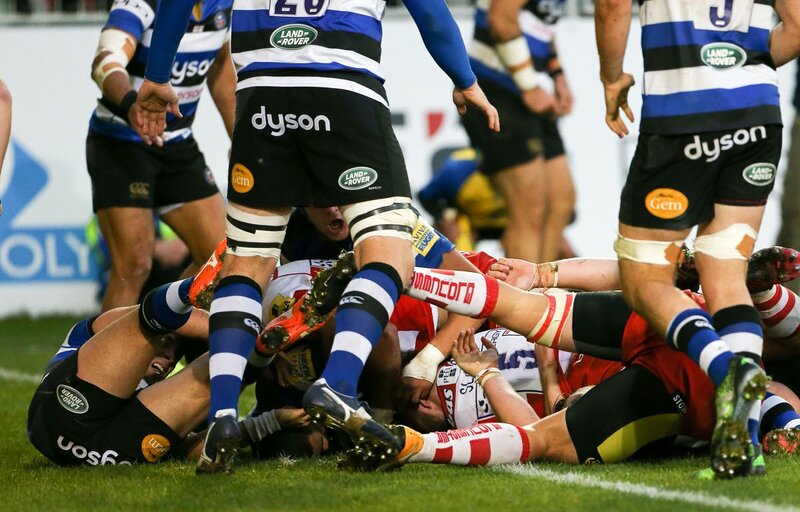 @Edslater has got the try! !